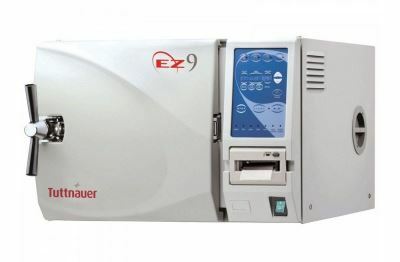 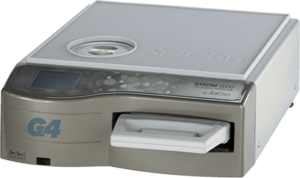 NEW – Tuttnauer EZ9P With Printer 2 YR Warranty! 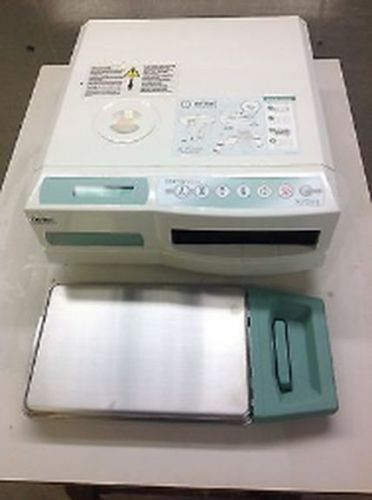 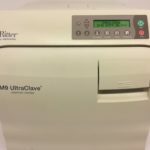 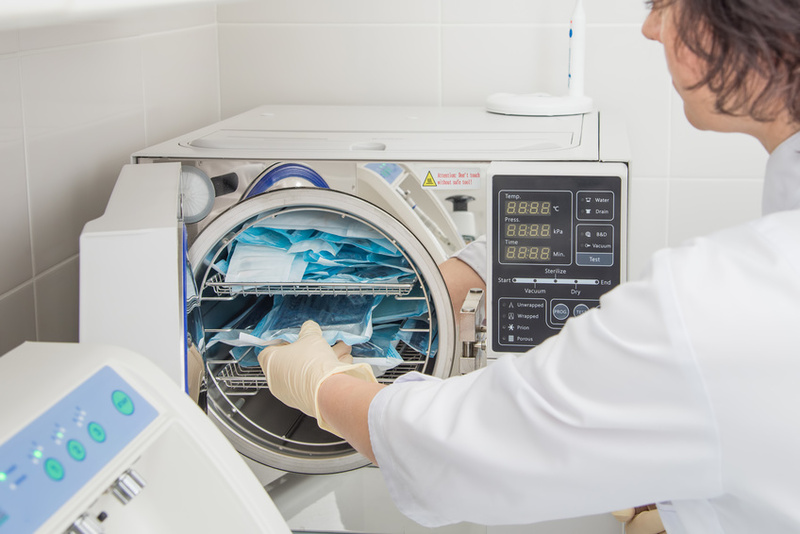 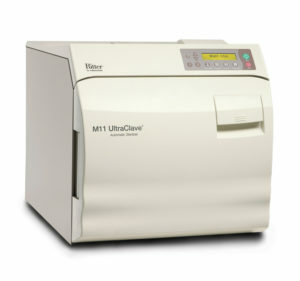 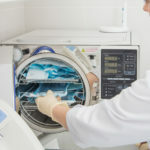 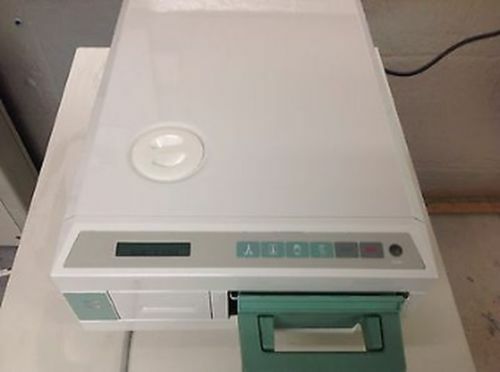 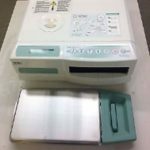 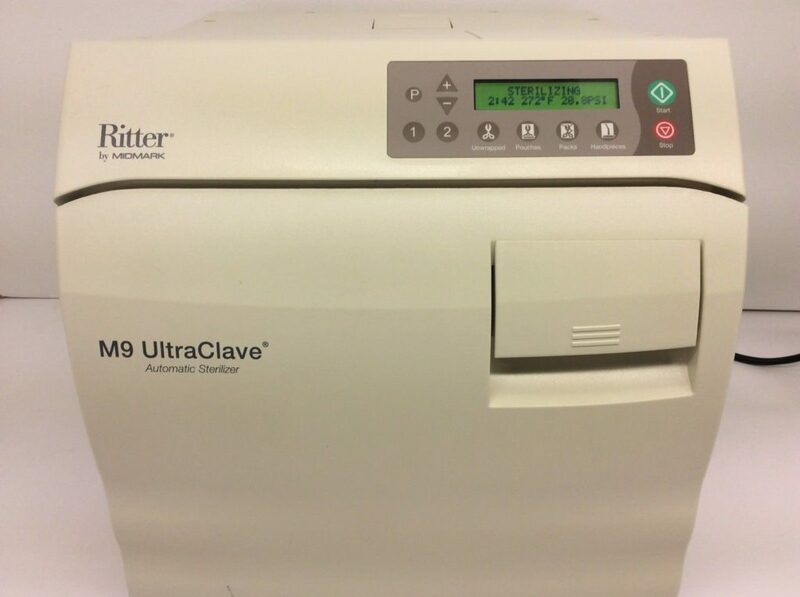 NEW – Tuttnauer 2540M Manual Autoclave UNMATCHED 5 YR WARRANTY! 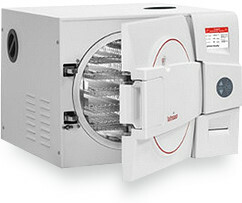 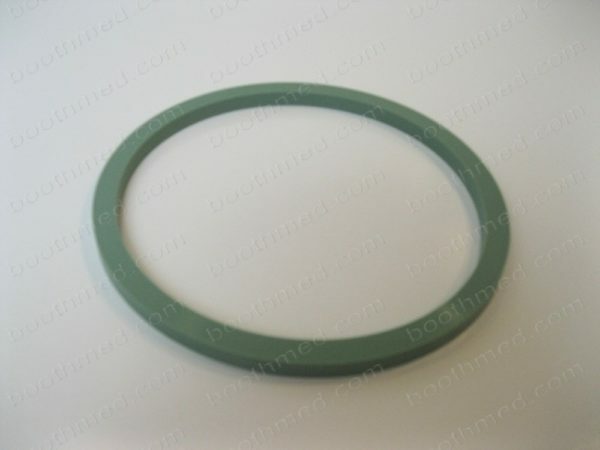 UNMATCHED 5 year parts and labor warranty. 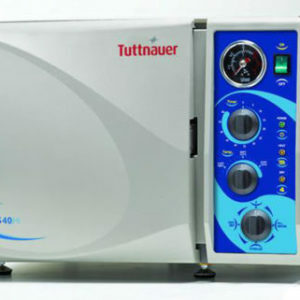 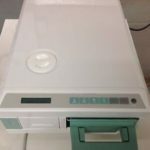 NEW – Tuttnauer 2340M Manual Autoclave UNMATCHED 5 YR WARRANTY!